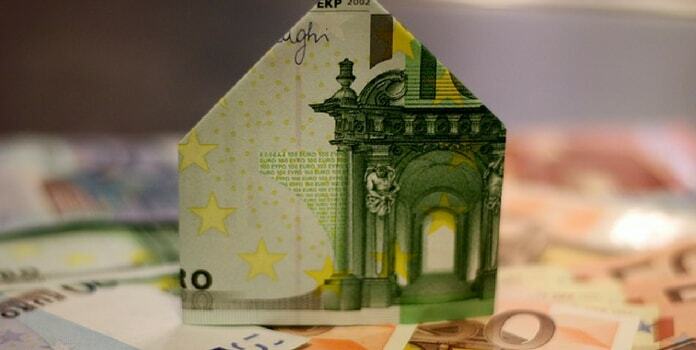 If you’ve got a bad credit record in this country, the figures suggest that you’re not alone. Consumers are also finding themselves trapped in a longer-term cycle of debt, with the Bank of England and financial watchdog reporting that 89% of all credit card liability was held by consumers who were also in debt two years ago. 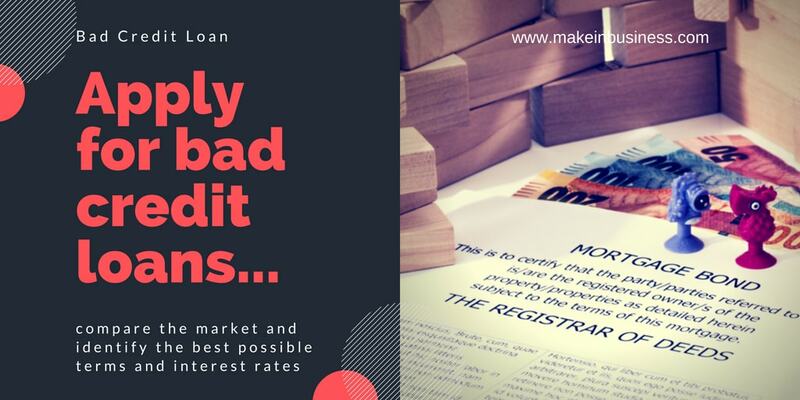 This can have a significant and detrimental impact on your credit rating, making it exceptionally difficult to manage your finances or fund the purchase of a house. In this post, we’ll ask how you can tackle your poor credit rating and move towards securing your financial future. 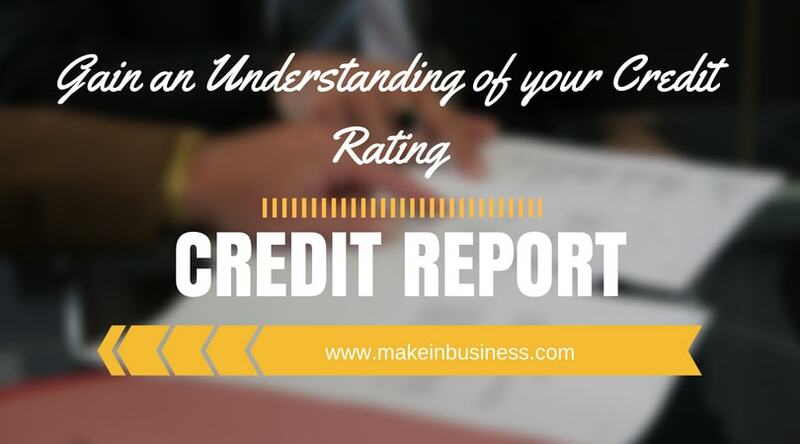 Before you begin to tackle your bad credit rating, you’ll need to understand the full extent of the issue by ordering a copy of your credit report. This will enable you to estimate the total amount of debt that you hold and the nature of your problematic or defaulted accounts, while it also creates a positive mindset that makes it far easier for you to tackle your financial issues head on. You may also notice some mistake on your credit report, including debts that have been settled but not updated. These can then be removed to reduce your debt and potentially improve your score, before you make contact with your other creditors and look to negotiate viable payment plans. When your credit score is burdened by defaulted accounts or those that are in arrears, it’s only natural that you should look to avoid sources of credit where possible. However, this does not reflect the fact that positive lines of credit (which typically include low-limit or interest free credit cards that drive only minimal monthly repayments) can actively improve your score and lay the foundations for a brighter future. Over time, this can have an incremental impact on your credit score as you look to reduce your existing debt. If you have a larger amount of debt that needs to be cleared before you can improve your credit score, you may also want to consider applying for a bad credit loan. This type of loan is available to anyone with a poor credit history (or a non-existent one), or individuals who have experienced issues such as bankruptcy and repossessions. Typically, the terms of such an agreement reflect the fact that applicants will be considered as high-risk, but it may emerge as a valuable source of credit that enables you to reduce your debt. Available through providers such as Likely Loans, the key is to compare the market and identify the best possible terms and most favourable interest rates.